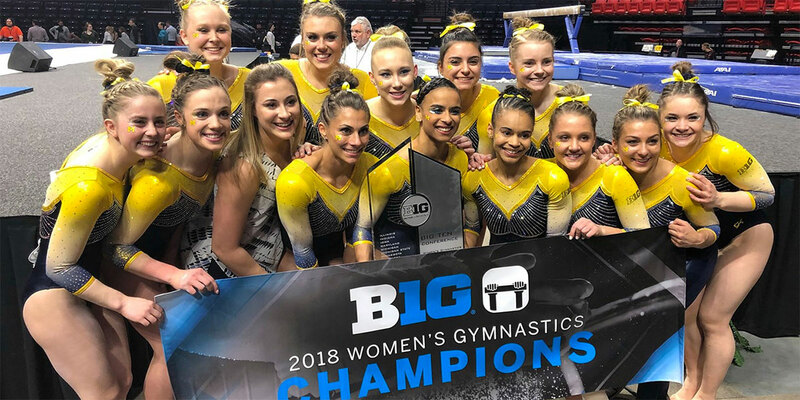 CHAMPAIGN, Ill. -- Michigan captured its fifth consecutive Big Ten Championship with a score of 197.200 on Saturday night (March 24) at the State Farm Center. 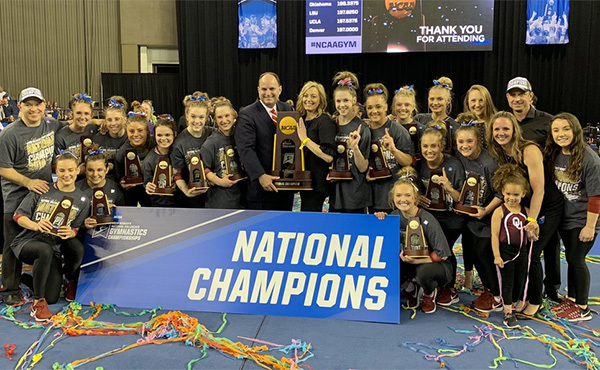 AMES, Iowa – For the seventh straight season, the Oklahoma Sooners are the Big 12 Champions. 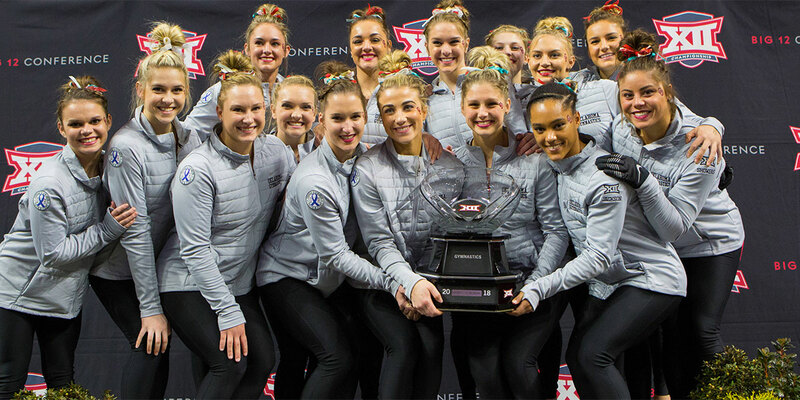 Top-ranked Oklahoma recorded a 197.775 to take the title. TOWSON, Md. 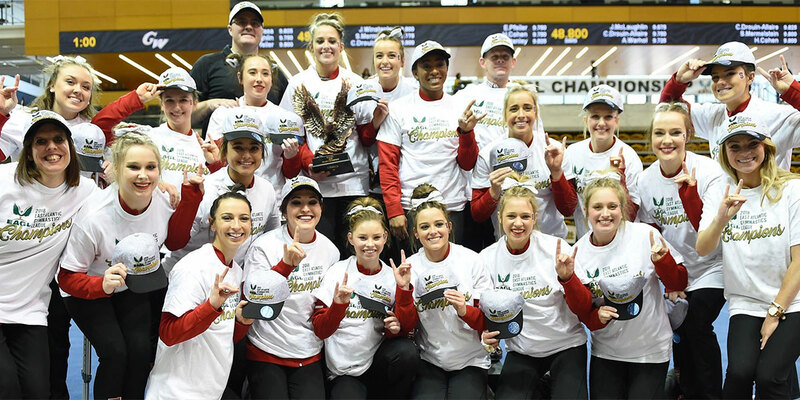 – For the first time since 2013, the NC State gymnastics team is the EAGL Champion as it posted a score of 196.625 to finish first Saturday inside SECU Arena. PHILADELPHIA, P.A. 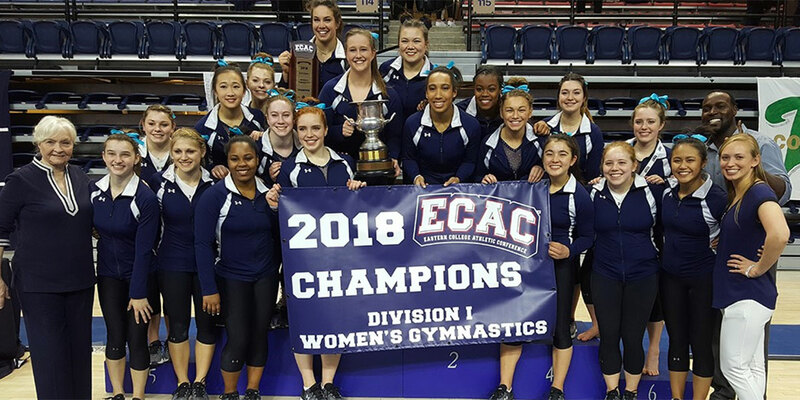 - Yale gymnastics wrangled multiple impressive performances at the Eastern College Athletic Conference (ECAC) Division I Women's Gymnastics Championship Saturday, securing their title for the second-year in a row with a massive team score of 195.325. 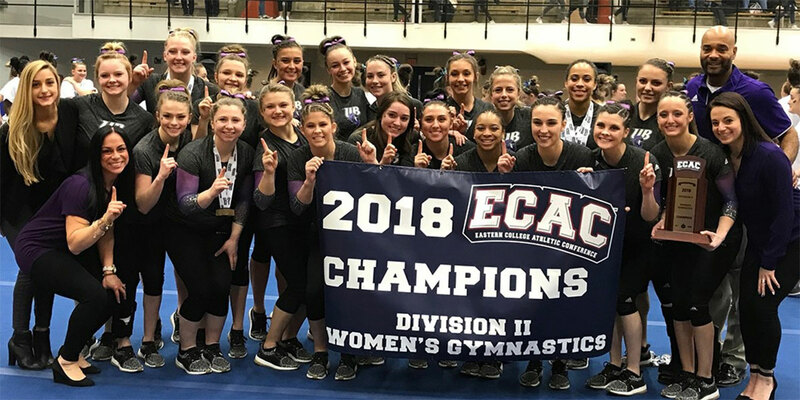 New Haven, Conn.- The University of Bridgeport women's gymnastics team took home its tenth straight ECAC Division II title on Saturday afternoon in New Haven, Connecticut on the campus of Southern Connecticut State University. 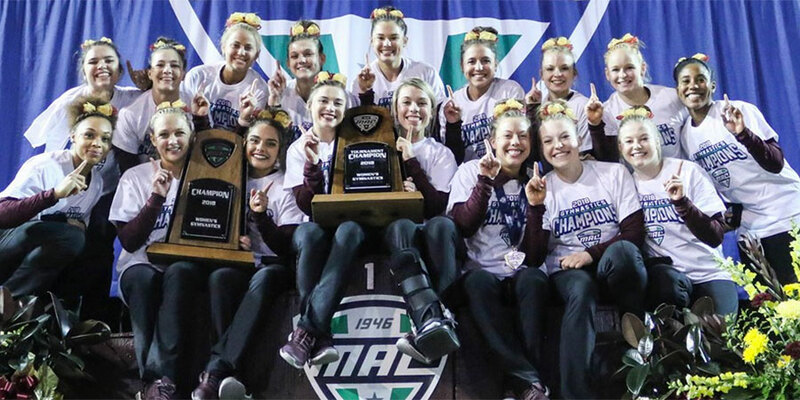 MOUNT PLEASANT, Mich. -- The Central Michigan gymnastics team joined the women's basketball team in reveling in a Sweet 16 moment on Saturday afternoon. ST. CHARLES, Mo. 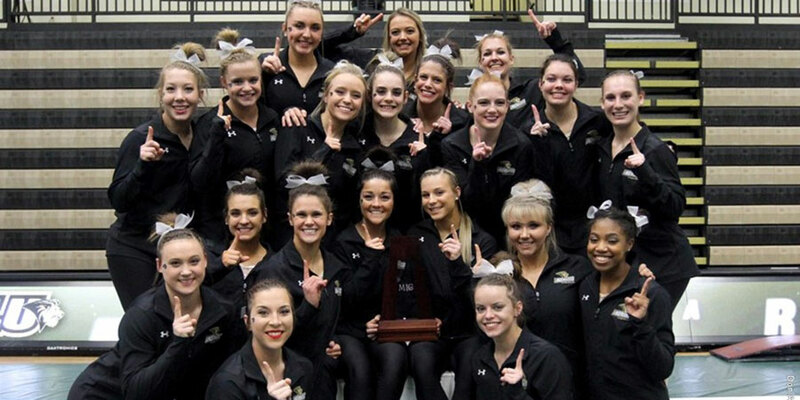 - The Lindenwood gymnastics team won its fourth straight Midwest Independent Conference (MIC) Championships on Friday evening in St. Charles, Mo. 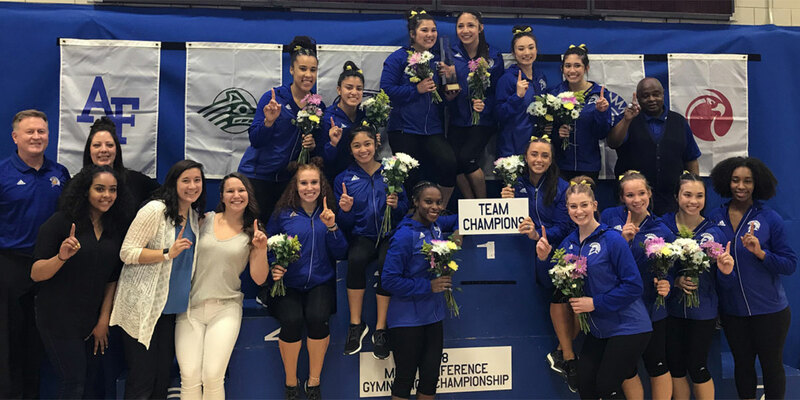 COLORADO SPRINGS, Colo.-- A historic night for the San José State women's gymnastics team happened Saturday night as the team won the 2018 Mountain Pacific Sport Federation championship with a school record 195.975 team score. CEDAR CITY, Utah – The No. 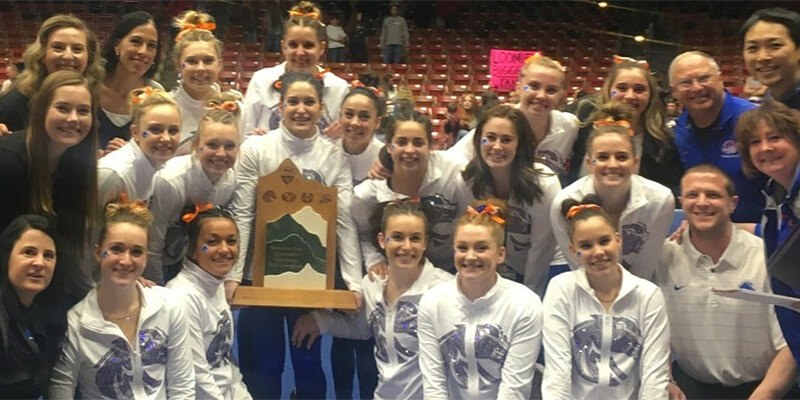 15-ranked Broncos win an unprecedented fourth-straight Mountain Rim Gymnastics Conference Championship by scoring 196.875 on Saturday evening at the America First Events Center in Cedar City, Utah. TUCSON, Ariz. - No. 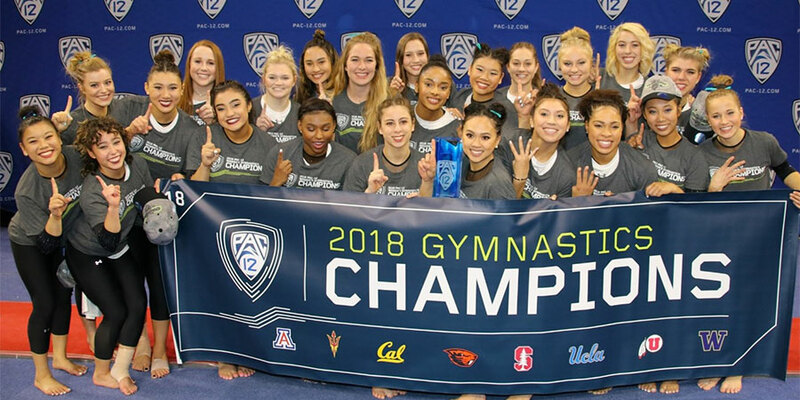 3 UCLA won its 18th Pac-12 Gymnastics championship with a strong second half, outscoring defending champion Utah, 197.500-197.350. 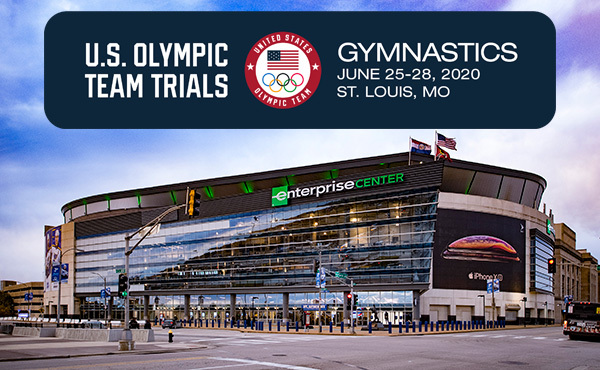 ST. LOUIS—The No. 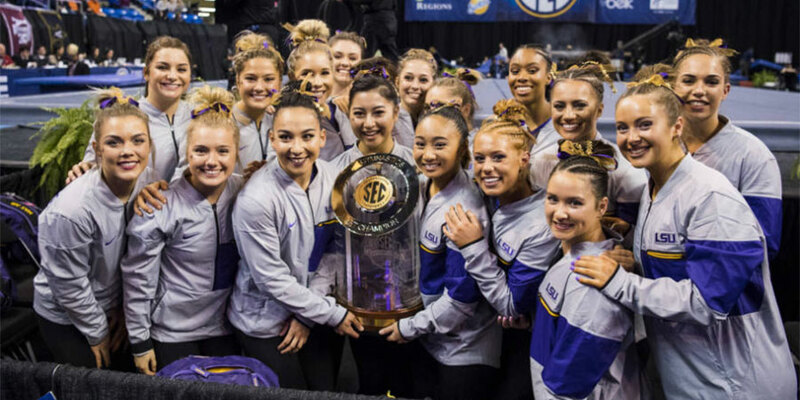 2 LSU gymnastics team remained perfect in the Southeastern Conference and captured back to back titles at the meet championships with an NCAA gymnastics record 36-straight team score of 197, Saturday evening at Chaifetz Arena. SPRINGFIELD, Mass. 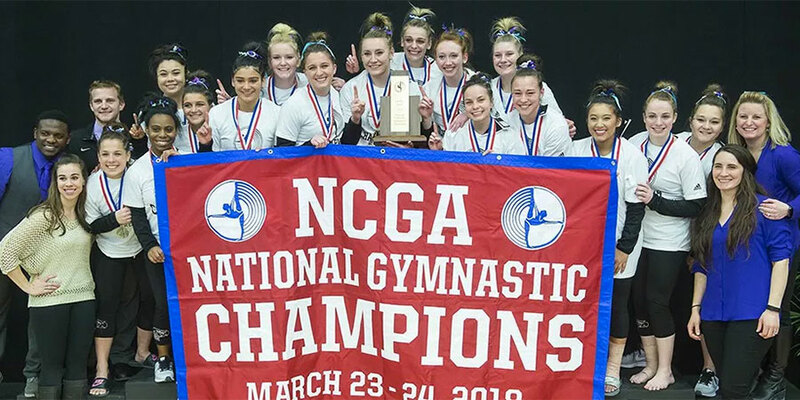 - The University of Wisconsin-Whitewater gymnastics team claimed the fifth national championship in program history Friday with a school record score of 193.700 at the National Collegiate Gymnastics Association Team Championship at Springfield College in Springfield, Mass. 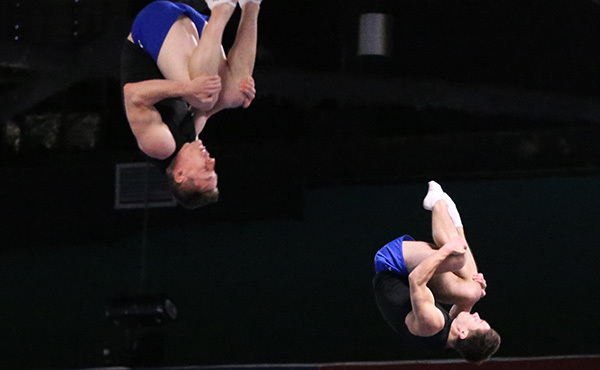 COLUMBUS, Ohio - The seventh-ranked Ohio State men's gymnastics attempted to hand the No. 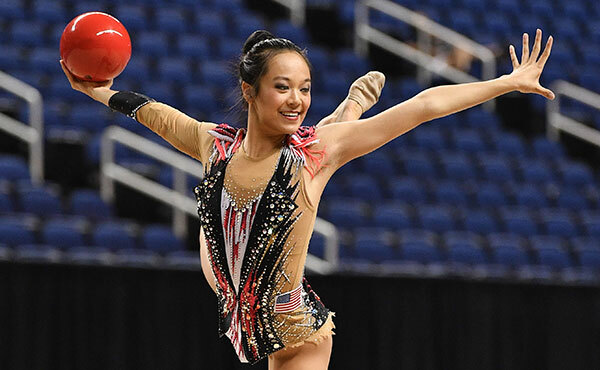 1 Oklahoma Sooners their first loss in nearly four years on Friday night at St. John Arena but came up just a bit short falling to the Sooners by a score of 413.650-412.700. LINCOLN, Neb. – The No. 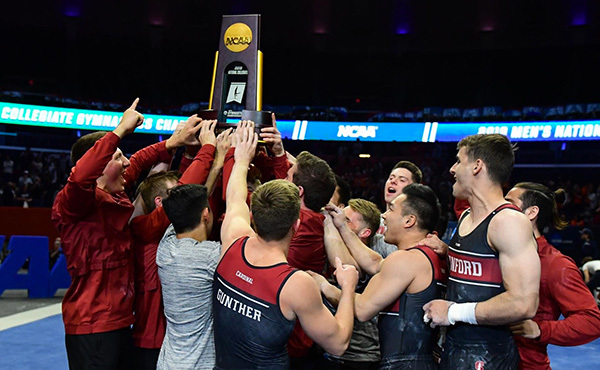 4 Nebraska men’s gymnastics team notched its highest score of the season against No. 3 Minnesota and No. 9 Iowa at home on March 24. 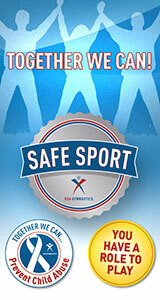 ANN ARBOR, Mich. -- The University of Michigan men's gymnastics team fell to No. 8 Penn State 407.350-405.050 on Saturday (March 24) inside Cliff Keen Arena. 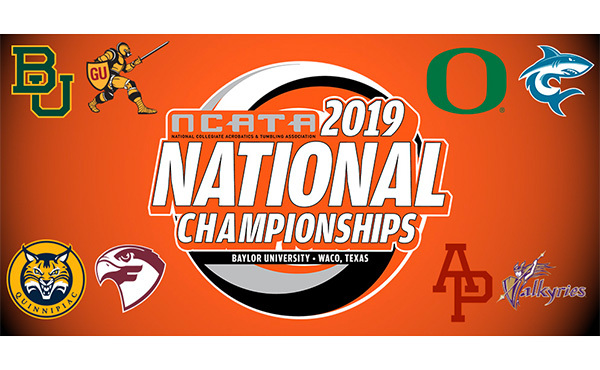 WACO, Texas – The top-ranked and three-time defending national champion Baylor acrobatics & tumbling team (6-0) took down the third-ranked Azusa Pacific State Cougars (4-1), 286.035-278.825, on Saturday evening at the Ferrell Center. FAIRMONT, W.Va. -- Fairmont State grabbed a 37.50-35.10 lead after the compulsory event and never trailed on Saturday afternoon as the Falcons improved to 4-1 overall and 3-0 at home in a win over Converse College (269.580-264.630) at Joe Retton Arena. PHILIPPI, W.Va.—The Alderson Broaddus acrobatics and tumbling team defeated King University 256.735 to 243.020 on Senior Day Sunday evening. GEORGETOWN, Ky. - In their third meet of the season, Georgetown College acrobatics and tumbling put up a momentous shift in their performance against Adrian College.